Yes, Jesus died for our sins, and when we received Him He made us righteous in Him. Now when I say that we are righteous in Him, I don’t mean that there is any part of us now that is righteous—without sin. What I mean is that we are now, as Christians, able to carry within us Christ’s righteousness—and so we say that we are righteous in Christ. Also, being in Christ, our inner self (our soul) is being renewed day by day; we are becoming more like Him. And when we see Him, when we look into His face, He will wipe all our sins away from us, and we will be righteous through and through (2 Cor. 4:16-5:8). And because of our righteousness in Christ we will be just like God, not able to sin. Likewise, 1 Corinthians 15:52 tells us that we will be incorruptible—immune to corruption. There won’t be the slightest possibility of being corrupted by sin or even tempted by sin. In fact, God has prepared a place for all sinners, a place outside the gates of heaven, a place called the lake of fire. All sinners and all sin and death will be cast into this place and will exist there forever. Sin and death will never be allowed to enter heaven (Rev. 21:8, 27; 22:15). Hence, we will never have to confess a single sin in prayer. But I can’t say that we won’t have any memory of our sins. God may preserve the memory of our sins so that we can better praise Him for saving us. Since we will be completely righteous like God, we won’t ever be tempted to sin. We need not worry about that. But I think God may allow us to forever remember the ugliness of our sins and the trouble and pain it has caused us so that we will always have a fresh memory of His grace, of the great sacrifice of His love. Thus whenever we recall the pain of sin, the memory of His sacrificial death will rush in to overwhelm our minds with gratefulness. And so we will over and over again praise Jesus for dying for us and for delivering us from hell. The nature of praise and thanksgiving won’t ever change; however, the frequency of our praise will greatly change. Our thoughts and conversational prayers will be full of praise and gratitude. In everything we do—in our work and play—we will worship Him. And everything on the new earth and in the universe will prompt us to praise Him. Now when we pray, prayers take time to be answered, because Satan is so entrenched in this world, and our faith is so weak. It takes time to build up our prayers and our faith. But in heaven our hearts will always be soft toward God, our faith will always be strong, and Satan will nowhere be found. Therefore, time will never be a factor. Our desires will always be instantly met. Whenever we have a desire for anything, God will instantly, gladly provide it for us. We won’t ever have to verbally ask for it. As soon as we have the thought (with the desire) that we want something, it will be ours. 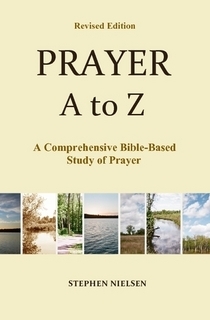 This entry was posted in Part 4, Peak of Prayer, Prayer A to Z Excerpts, Zenith of Prayer and tagged answers to prayer, earnest prayer, heaven, praise, prayer in heaven, prayer of confession, prayer of praise. Bookmark the permalink. Yes it will be exciting! This is refreshing! 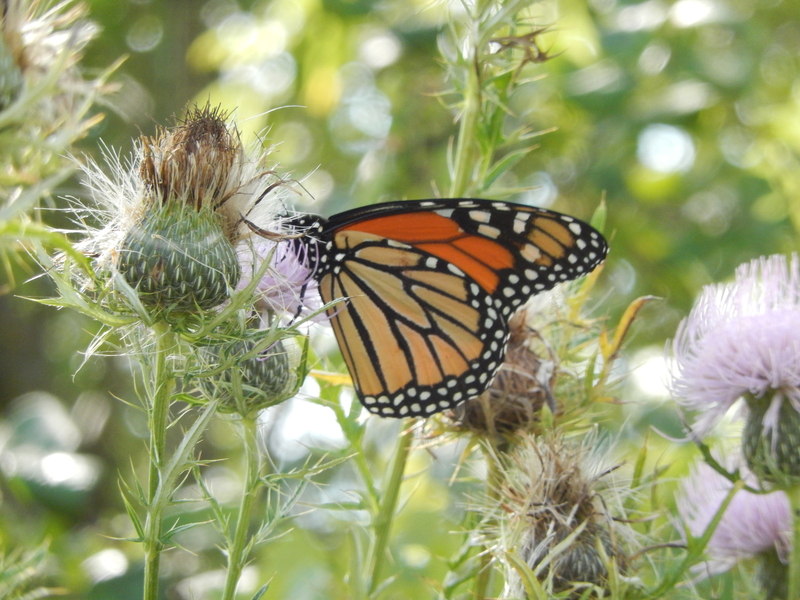 What a perfect photograph — of a Monarch butterfly — which reminds us of our coming metamorphosis, when we get our own resurrection bodies (1st Corinthians 15).